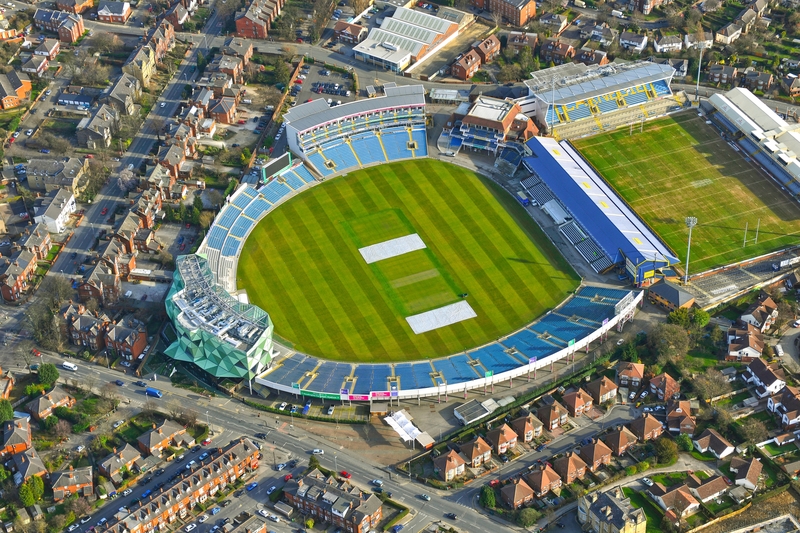 Headingley Lodge is situated in the heart of Headingley, a vibrant and thriving area of Leeds. Within walking distance are a wide range of pubs, bars, shops and restaurants, with special offers for Headingley Lodge customers. Enjoy 20% off food and drink at Arc Inspirations bars and restaurants, with The Arc and The Box both within a 10 minute walk to the Lodge. Ask staff at reception how to get your discount. Customers can enjoy access at Virgin Active Gym for a special price of just £5 for a day pass. Virgin Active can be found in Cardigan Fields on Kirkstall Road and is a 5 minute drive from the Lodge. Speak to the staff at reception for your day pass. Headingley Lodge has good connections to Leeds and the city centre. Bus routes run frequently down Cardigan Road which is just a 2 minute walk from the Lodge, and there are 2 train stations also within walking distance – Burley Park and Headingley. Both stations offer frequent links into Leeds city centre, and also offer good links in the opposite direction to Harrogate and York. Burley Park is approximately a 10 minute walk from the Lodge, whilst Headingley is approximately 15 minutes. Discounted day membership for our guests.